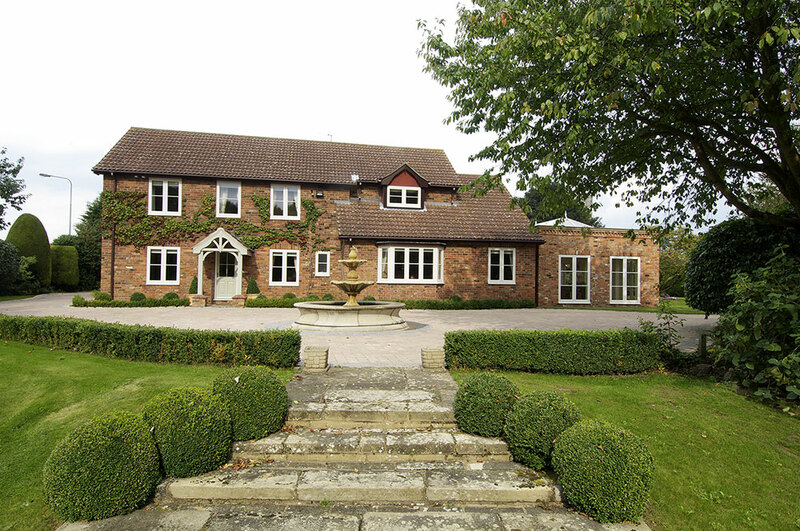 The Creaser family home is just outside the South Yorkshire town of Doncaster. 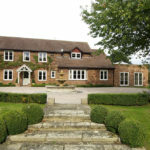 Relatively modern in its construction, the brick built house had been given dark brown coloured PVC windows and doors, which were only serving to dominate and darken the appearance of the house from all angles. 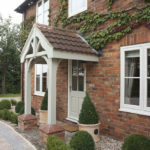 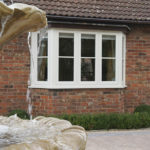 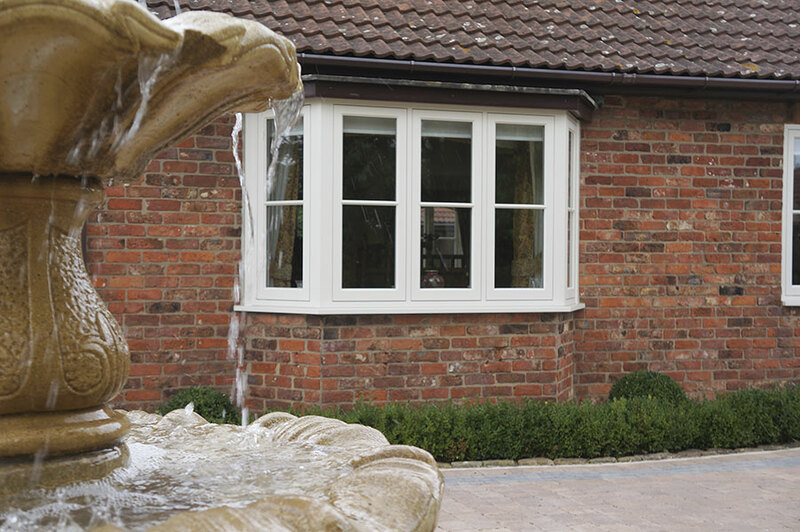 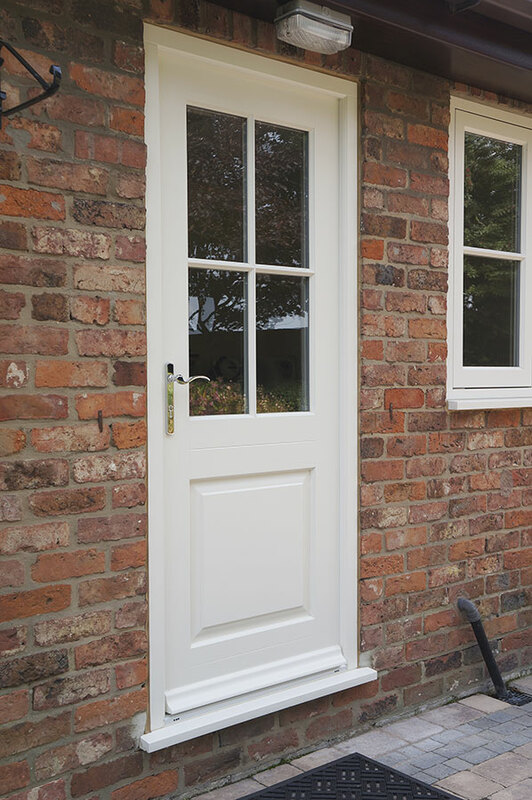 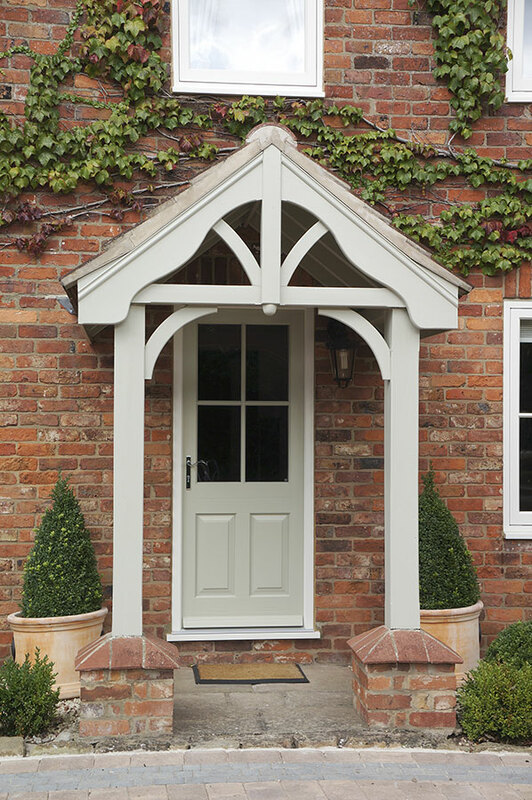 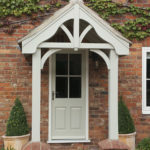 Reverting to the natural form of timber for their replacements, Mr & Mrs Creaser opted for an array of Cream coloured flush casement windows and French doors, each styled with a simple yet elegant cottage style horizontal astragal bar. 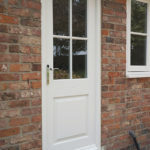 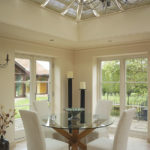 The new design ensures that all sightlines are even and match, unlike the old windows and doors, sashes that are fixed are made to appear as openers (dummy sashes). 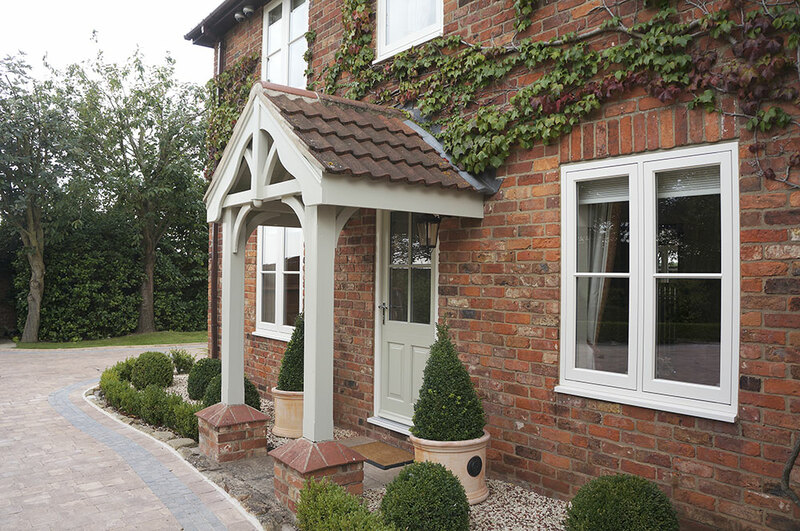 They now blend effortlessly with the house and provide symmetry to the fenestration.